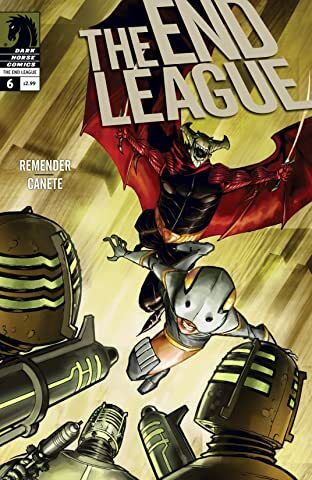 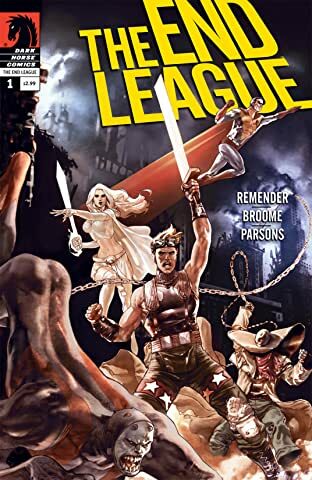 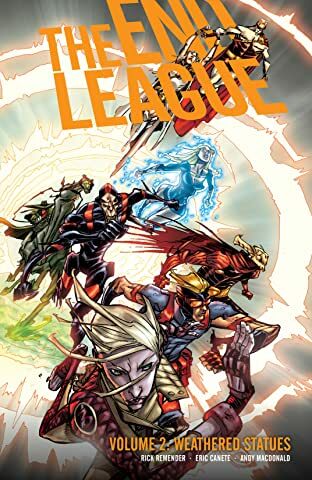 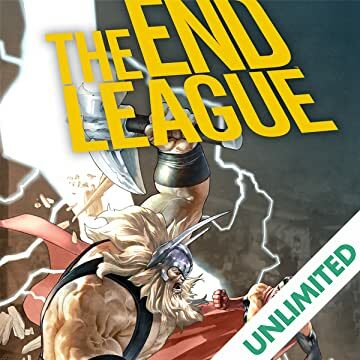 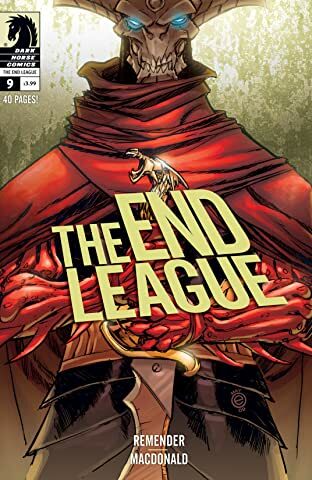 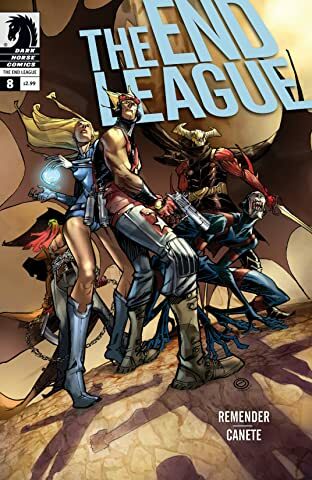 A thematic merging of The Lord of the Rings and Watchmen, The End League follows a cast of the last remaining super men and women as they embark on a desperate and perilous journey through a world dominated by evil, in hopes of locating the one remaining artifact that can save humanity,the Hammer of Thor. 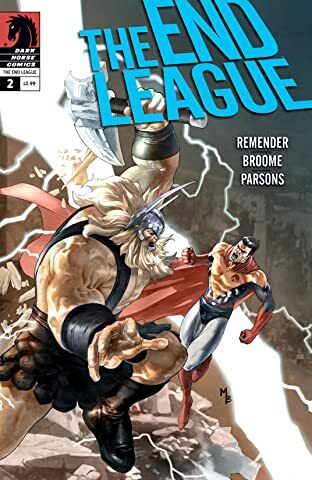 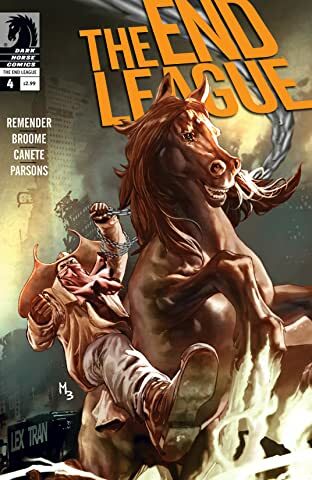 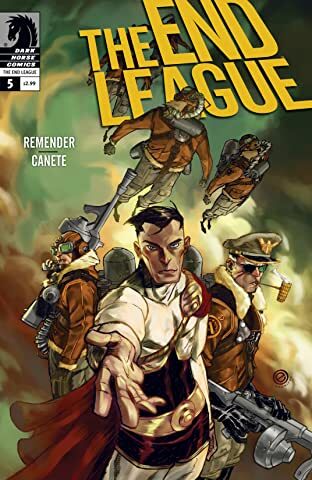 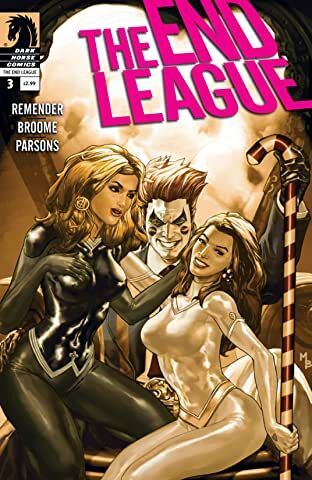 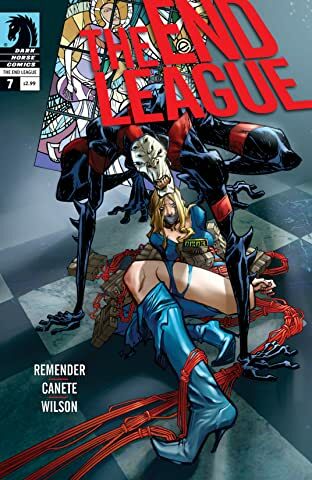 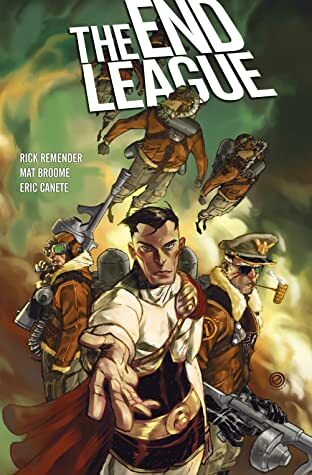 For his return to the world of comics renowned artist Mat Broome (X-Men, Batman) teams up with critically acclaimed writer Rick Remender (Fear Agent) for this, Dark Horse Comics newest superhero series. 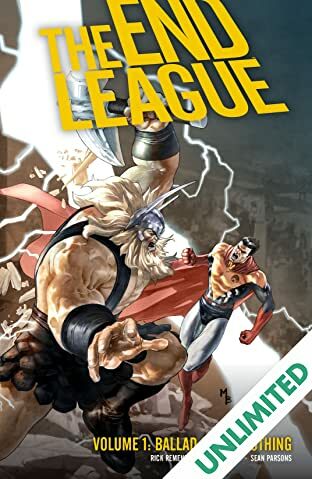 * A New York Times bestseller!